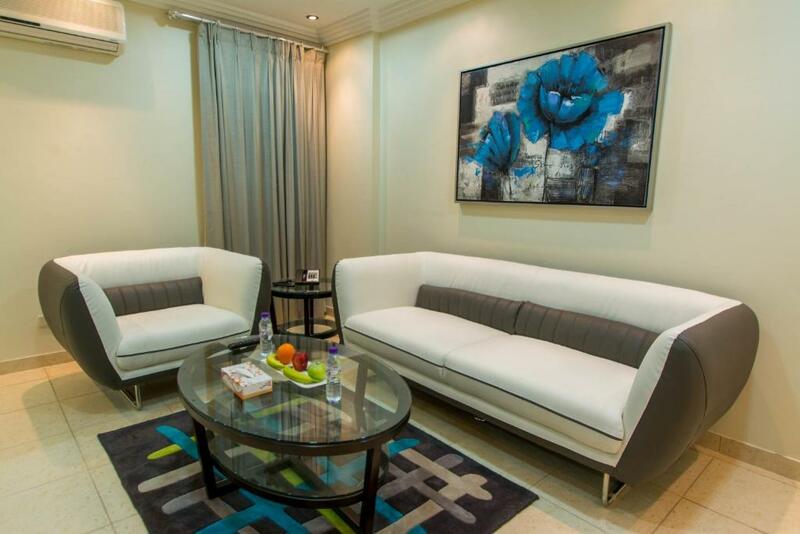 Al Buainain Apartment-Ameer Mohammed is located in Al Jubail, a 5-minute drive from Jubai Centre. Free Wi-Fi access is available in public areas. 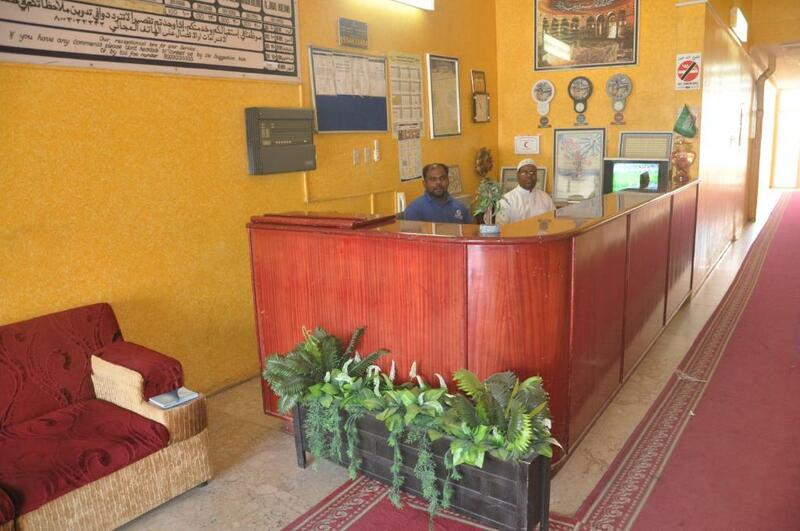 Located in Al Jubail, Al Madrasah Hotel offers simply furnished accommodations. It features free Wi-Fi in all areas and Jubail Center shopping mall is a 5-minute walk away. Just 10 minutes’ drive from Al Jubail’s beach, Al Farhan offers air-conditioned accommodation with free Wi-Fi. It has a 24-hour front desk and an elevator. Car rentals are available. One of our bestsellers in Al Jubail! This property is 10 minutes walk from the beach. 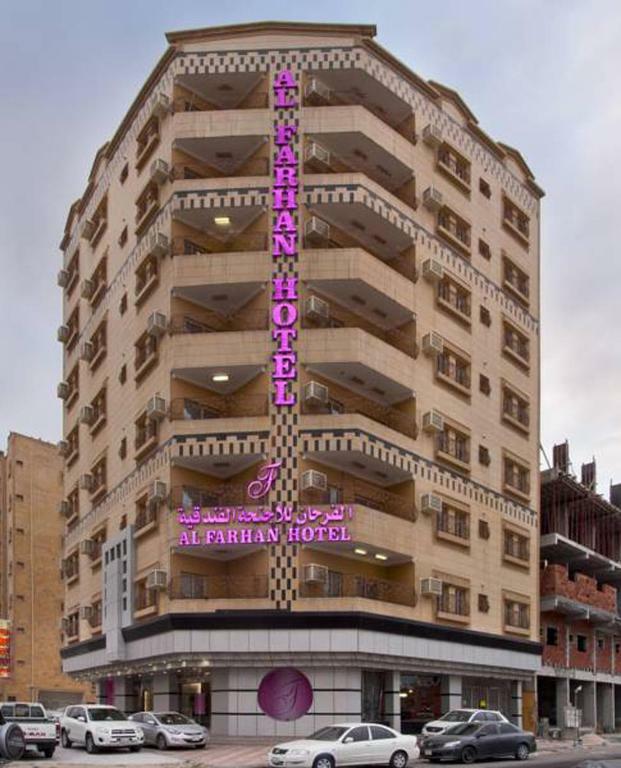 Just 5 minutes’ drive from Al Jubail Beach, Al Farhan offers air-conditioned accommodation with free Wi-Fi. There is an elevator and a 24-hour front desk. Its spa includes a sauna and massage rooms. This property is 12 minutes walk from the beach. 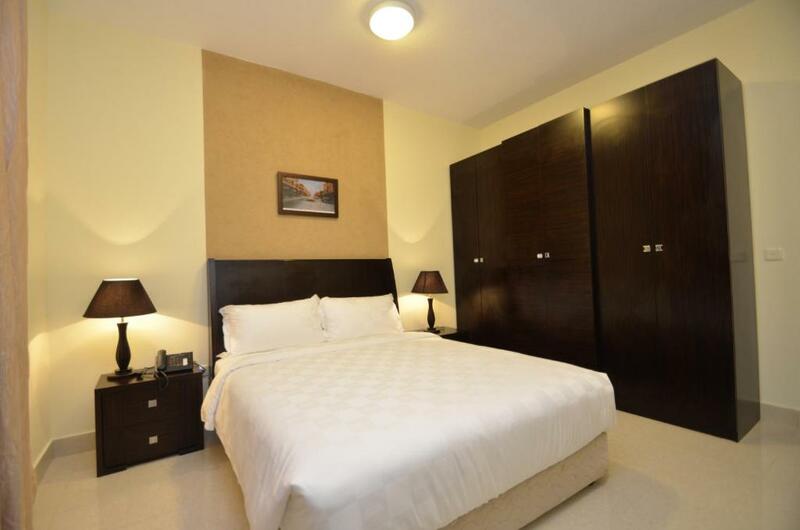 Al Farooq Bachelor Compound features a daily maid service, room service and non-smoking accommodation. This air-conditioned apartment comes with a seating area, a sofa, a clothing iron, a kitchen with an electric kettle and a stove, and a private bathroom with a shower and free toiletries. 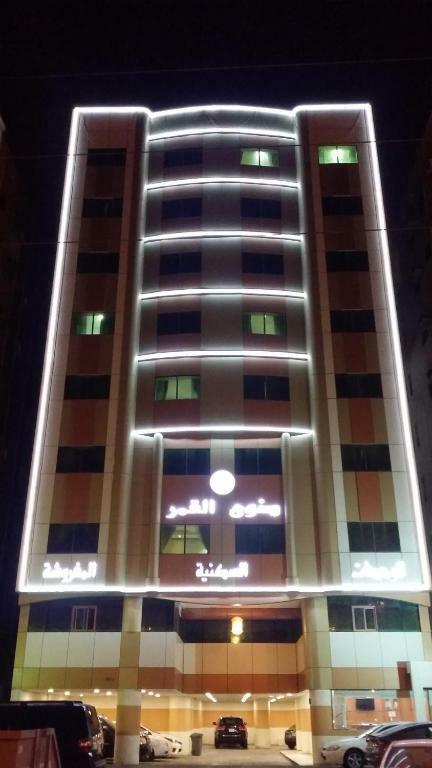 Al Jabal - Al Buainain Apartments is a self-catering accommodation located in Al Jubail. Free Wi-Fi access is available. The property is 0.6 miles from Al Jubail Fish Market and 1.6 miles from Star Shopping Center. 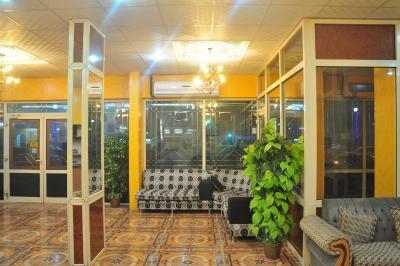 Offering a restaurant with a breakfast buffet, Al Shaiki Hotel is located in Al Jubail. It provides simply furnished units with a flat-screen satellite TV. A gym and spa are available on site. One of our bestsellers in Al Jubail! This property offers free parking, an airport shuttle and family rooms. Amwaj Residential Units is located in Al Jubail overlooking the Arabian Gulf. Guests can enjoy free WiFi throughout the property and in the rooms. 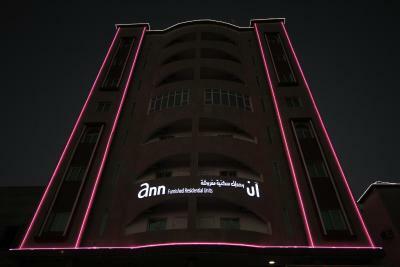 Located in Al Jubail, Eastern Province region, Ann Furnished Housing Units is set 1.2 miles from Star Shopping Center. The property is situated 1.7 miles from Al Jubail Fish Market. Free WiFi is available and in-house parking is provided. This property offers free parking and family rooms. One of our top picks in Al Jubail. Offering a fitness centre, Baisan Suites Al Jubail offers modern, self-catering accommodations. Free WiFi access is available in all areas. 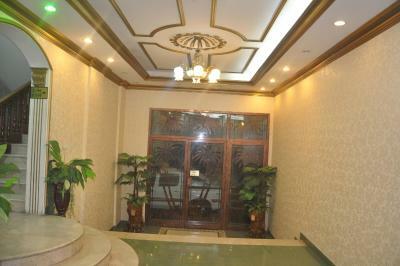 The property is 0.8 miles from Star Shopping Center and 1 miles from Al Jubail Fish Market. Burj Al Salam Furnished Apartments has well-equipped accommodation boasting free WiFi in Al Jubail, 0.7 miles from Star Shopping Center. 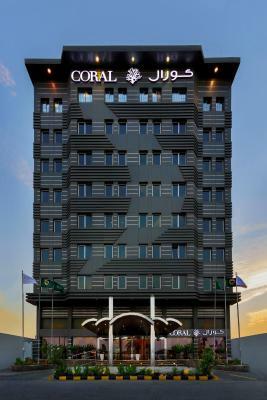 Featuring a panoramic restaurant overlooking the Arabian Gulf, this modern hotel is located right on the sea in Al-Jubail. Its elegant rooms include a flat-screen TV and modern furniture. Free WiFi is available in all areas. 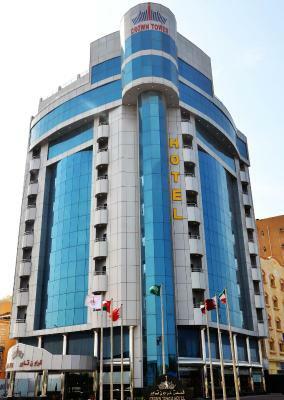 Located in Jubail Business District, Crown Tower Hotel is situated on King Abdul Aziz Road. It offers warmly decorated accommodations with free Wi-Fi. It includes an indoor pool, a restaurant and a spa. 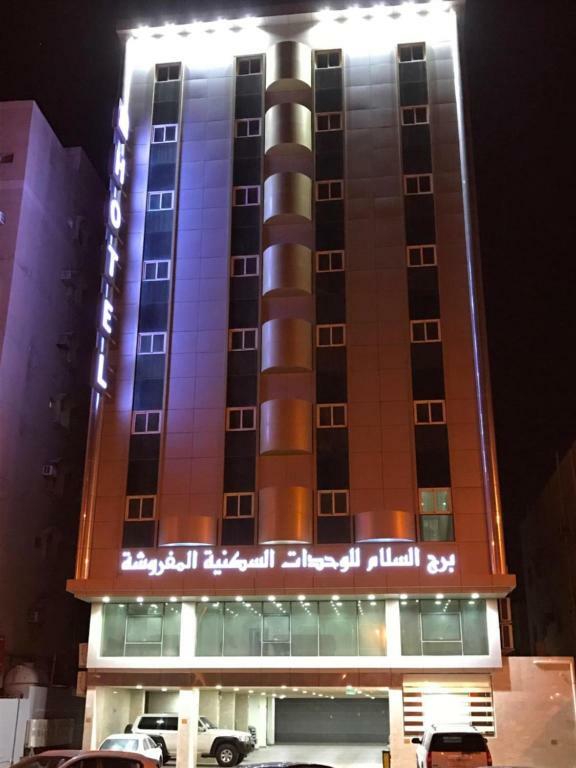 Located in Al Jubail, Daw Al Qamar has well-equipped accommodation boasting free WiFi, 0.6 miles from Star Shopping Center. The accommodation has a hot tub. 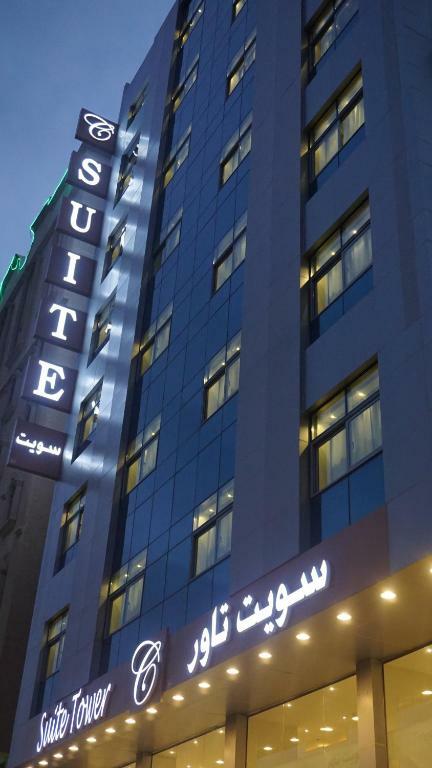 Featuring views of the Arabian Sea and free WiFi, Suite Tower is located in Al Jubail. Star Shopping Center is a 5-minute walk from the property. Just a 2-minute walk from Al Jubail Corniche Promenade, Dorrat Al Jubail 1 offers self-catering accommodation with a private kitchen. It offers free Wi-Fi in all areas and a 24-hour front desk.